Welcome to A-1 Jet, LLC, Waterjet Cutting & Product Design! From prototype to production, we have the experience to meet your diverse fabrication needs. We are a full-service fabrication shop, that specializes in waterjet cutting and product design. A-1 Jet, LLC, Waterjet Cutting & Product Design provides knowledge and expertise to make your unique projects happen! Below are categories of our variety of services. We use our waterjet cutting for most metal fabrications. It can be used as a tool to project your artistic needs for architectural signage or precise parts. 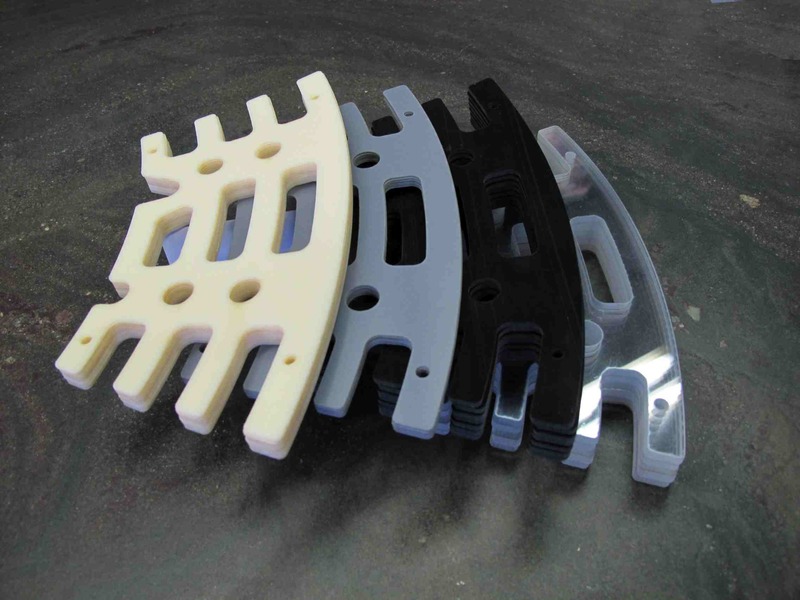 A-1 Jet, LLC, Waterjet Cutting & Product Design is your first stop for plastic, rubber, and foam parts manufacturing. If there is a need for it, we will gladly take a look at it! 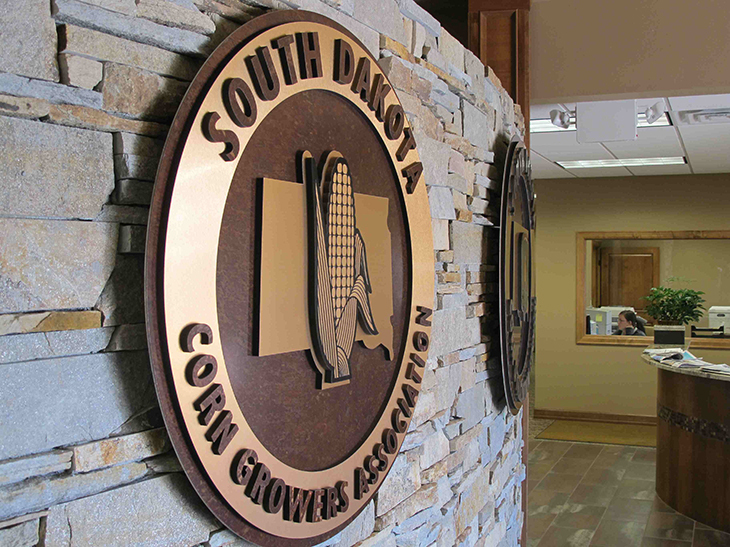 From exterior to interior signs, signs are the most efficient and cost effective means to gain local customers. At A-1 Jet, LLC, Waterjet Cutting & Product Design, we can meet your signage needs. 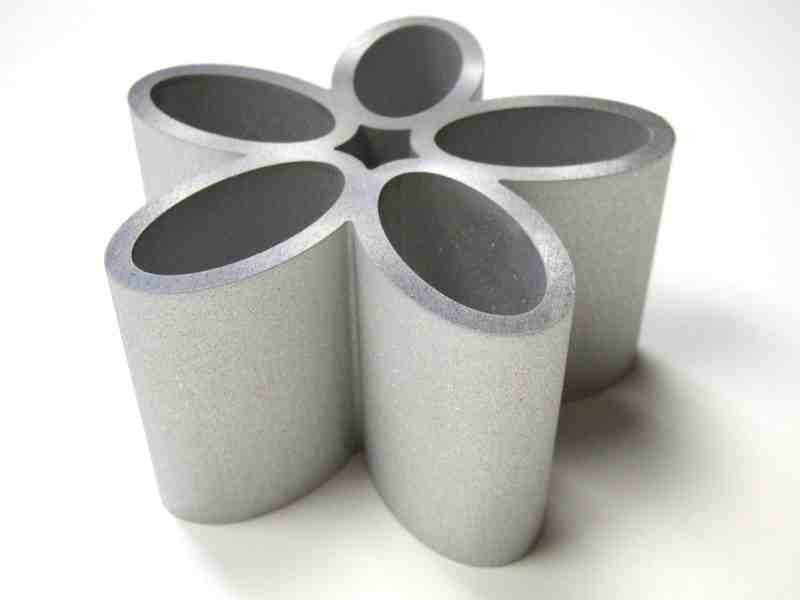 A-1 Jet, LLC, Waterjet Cutting & Product Design offers a variety of solutions for your cut stone needs. 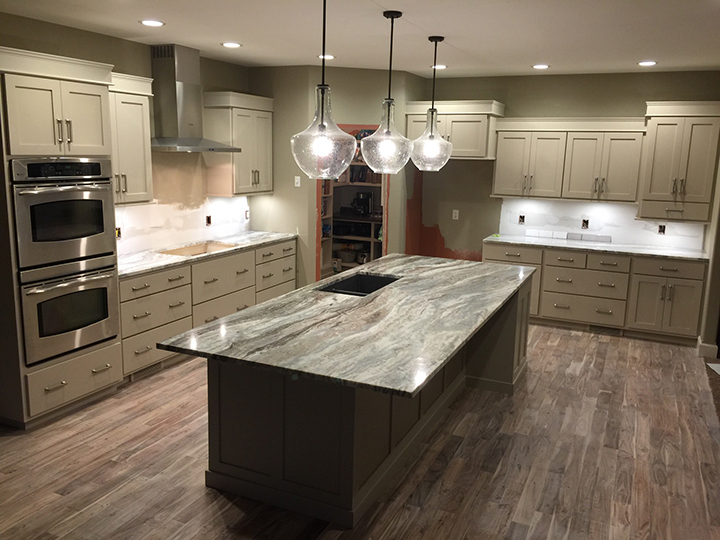 We work with natural granite, marble, Formica Stone™ and more. For design, materials, and fabrication, let us help. 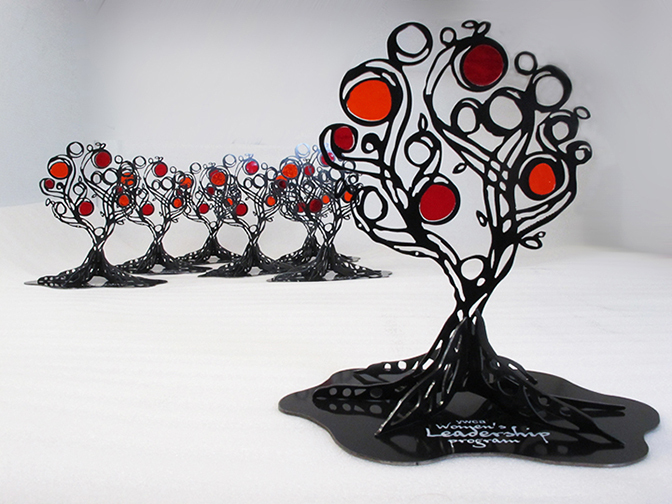 Custom awards that stand out in a crowd are often times hard to find a supplier for. At A-1 Jet, LLC, Waterjet Cutting & Product Design, we work one-on-one with you to create that custom award! High end custom furniture is great for any professional office space. 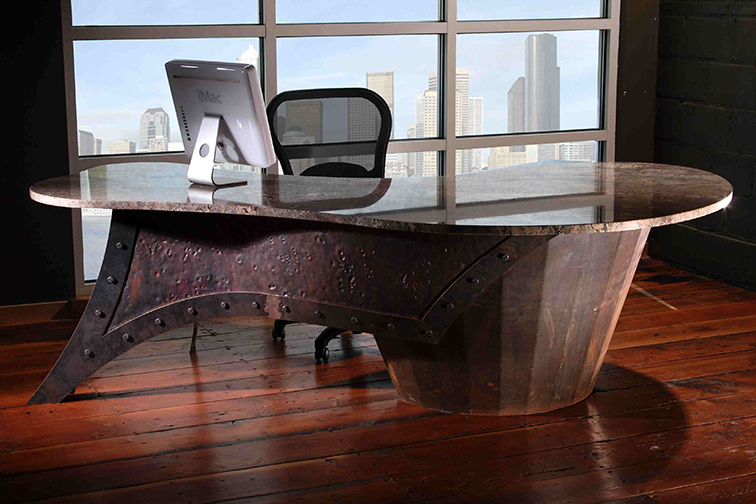 A-1 Jet, LLC, Waterjet Cutting & Product Design creates furniture that bridges natural elements with contemporary design.